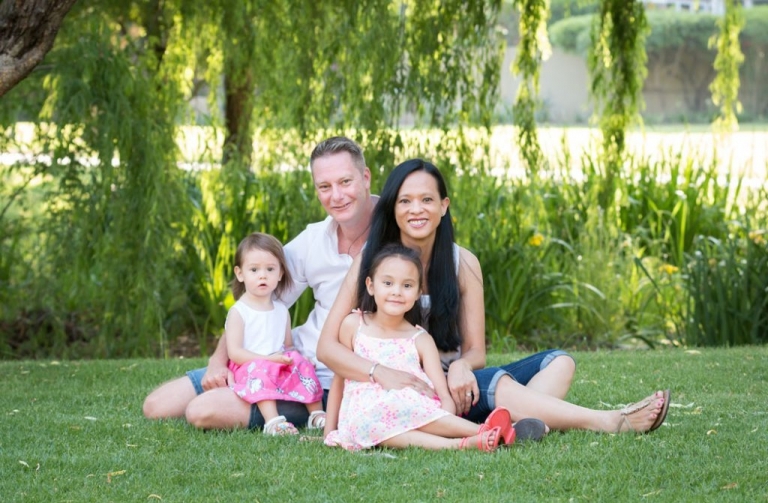 We met up with the Kuhn family for their family photoshoot in one of the beautiful parks in Kyalami Estate. 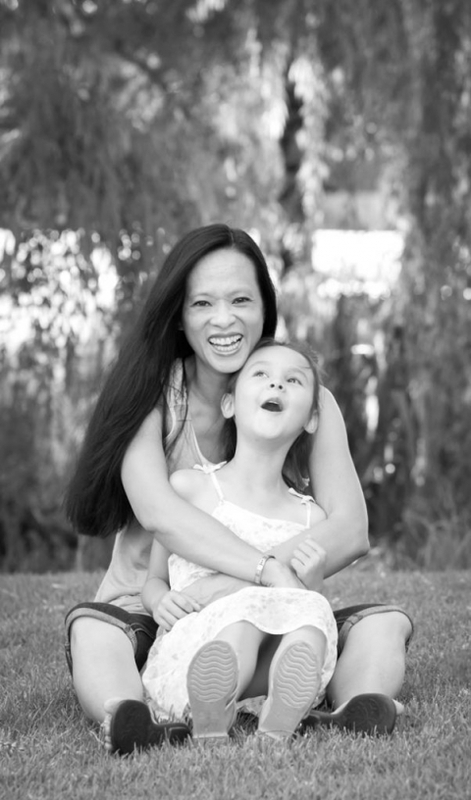 Doing a photoshoot with a little toddler usually is quite unpredictable luckily Super Mom Tracey came prepared with the girls favourite treats in hand. 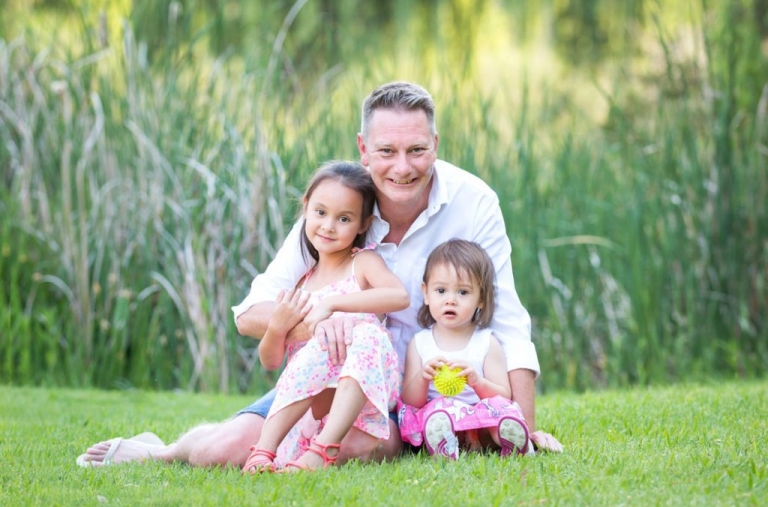 But these two little girls did not need much persuasion to interact during their shoot. I could just feel the sense of pride that this Daddy & Husband has for his girls! It is so beautiful to see the natural way a family interacts with one another. You will always be your Daddy’s little girl. It was such a privilege to document Mari-Louise’s babyshower. All the family & friends finally found out what this special princess’s name will be…..drum roll please… Helouise! !